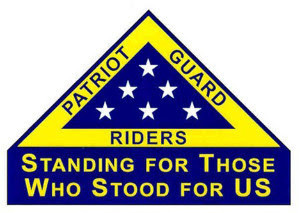 The family of Mr. Patrick Elmer Owens, a US Army Veteran, requests the presence and participation of the San Antonio Patriot Guard Riders at the graveside rendering of military honors of their loved one. Mr. Patrick Owens was in the US Army from 14-Jul-1969 to 17-Feb-1972. He passed away with No Family. His neighbor was taking care of him when he passed away. So, we have been asked to be his Family.